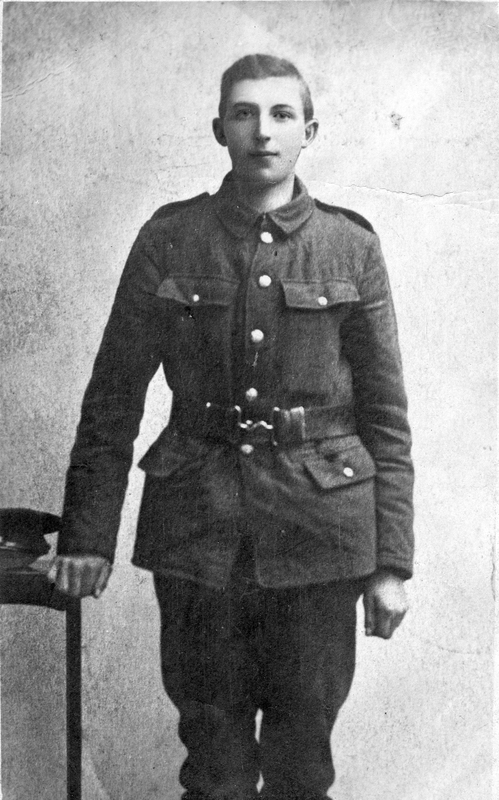 Private John William DOWSON, 203088. 4th Battalion the Yorkshire Regiment. Son of Mrs. S. J. Fawcett, of The Holme, Great Broughton, Stokesley, Yorks. Killed 4 May 1917. Aged 20.